A new procedure to save limbs, video posted on: KING 5 TV, Seattle. Dr. Hoy is also an expert in limb preservation. 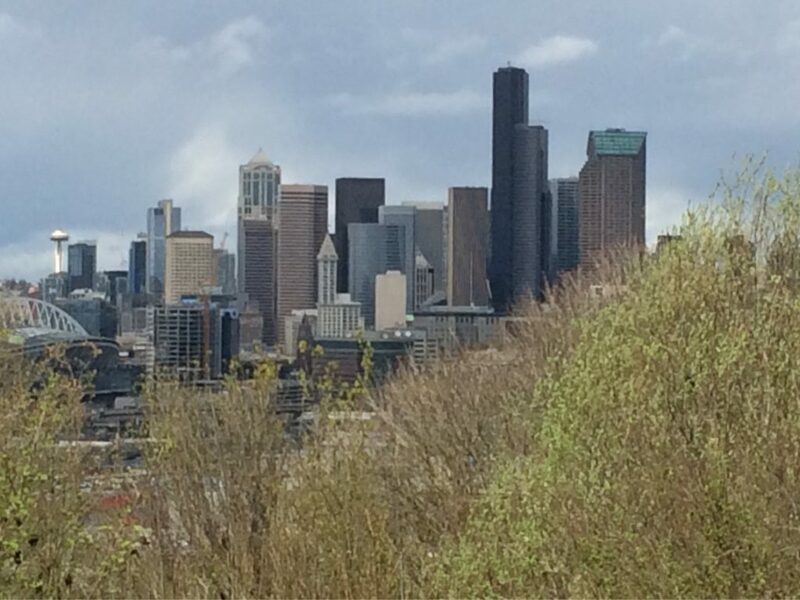 Seattle is thawing out from a recent snowstorm. The Seattle Foot and Ankle Center wishes all a very Happy Chinese New Year.